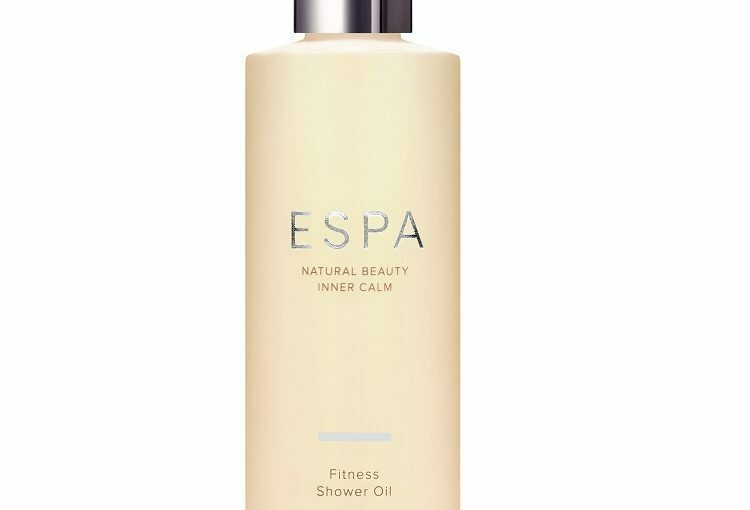 ESPA has announced a series of new launches for spring. contains eucalyptus to ease tension and peppermint to energise. peppermint and eucalyptus to revive. direct link to the body’s resilience.